If you or a loved one is at school or college, then our guide of the best printer for students in 2019 is here to help. Buying the best printer for the student in your life can help them with their studies, printing out notes, homework and research. Having the best student printer means you don’t have to go to an internet cafe or library to print out your stuff. This can help save time, money and stress when those deadlines loom. Of course, if you’re looking for the best student printer you’re probably on a budget, so we’ve picked the best student printers that don’t cost the earth. 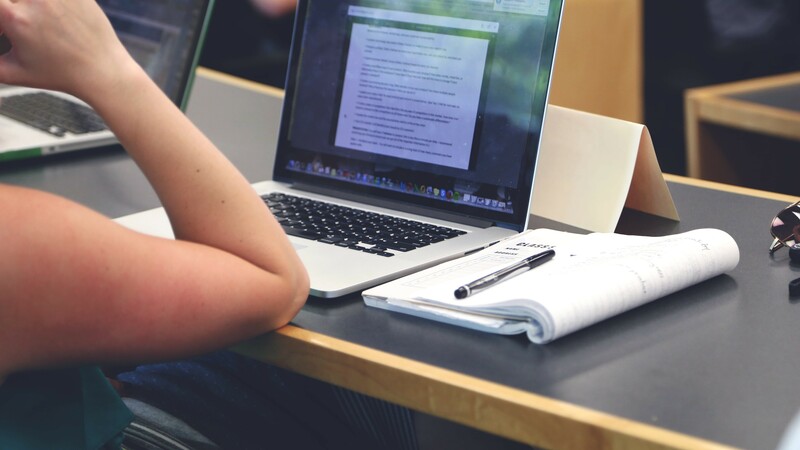 We’re not just talking about initial outlay when you first buy the printer, but we’ve also picked the best printers for students that have low running costs as well. With our list of the best printers for students, we’ve put together our top picks that will suit a student’s needs, no matter what educational institute they are at. If you’re also looking for a laptop, make sure you check out our best laptops for students 2019 guide. 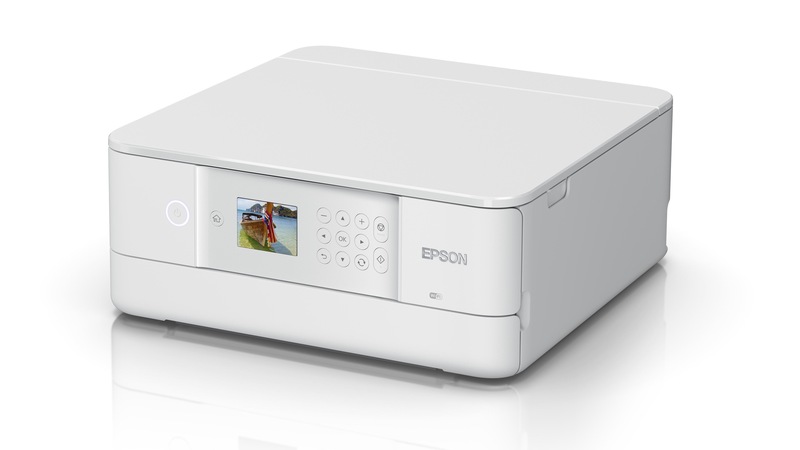 Thanks to its two-way cloud-based network connection, you can operate this ‘smart printer’ from your mobile device with or without a Wi-Fi network. It has no USB or Ethernet ports and no scanner either. Instead it relies on wireless connectivity while the Tango companion app harnesses your smartphone’s camera to scan and straighten images for printing. All this allows the Tango X to be smaller than other inkjets and cheaper too. It is particularly user friendly, thanks to the excellent app and can even be voice controlled with the assistance of Alexa. Replacement ink cartridges are rather costly, but you can sign up to HP’s Instant Ink program to make some saving while having replacements sent in the mail. Brother’s entry-level inkjet 3-in-1 bundles all of the features a student could need in one compact and compact unit. 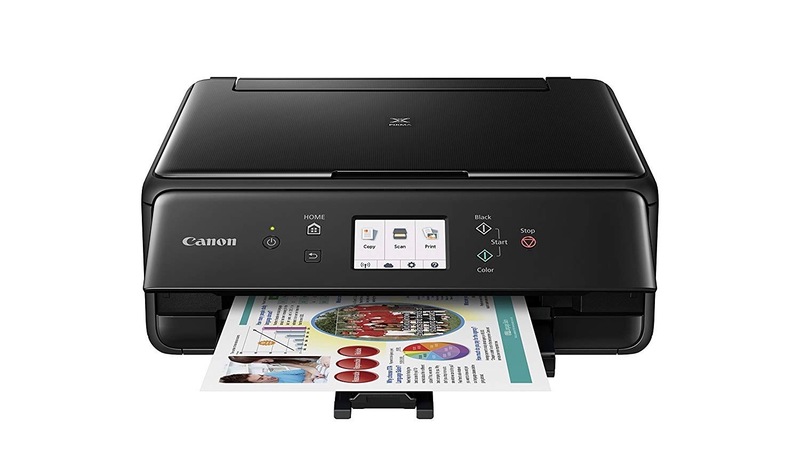 With USB ports front and rear, an SD Card slot and Wi-Fi, it’s well connected, with high print and scan resolutions and a low price point. It prints somewhat slowly at 12ppm in mono, but duplex documents appear crisp and consistent and photos on glossy paper look lifelike enough for a budget model. Canon has done well to shrink its smallest AIO to the size of a shoebox without loosing functionality or the big touchscreen display. It can hold 100 sheets of paper in the main tray and 20 more in its second tray and still find room for five ink cartridges, giving it an advantage over its four-ink rivals when it comes to photo printing. Duplex printing is not fast, but colour documents and photos are worth waiting for. 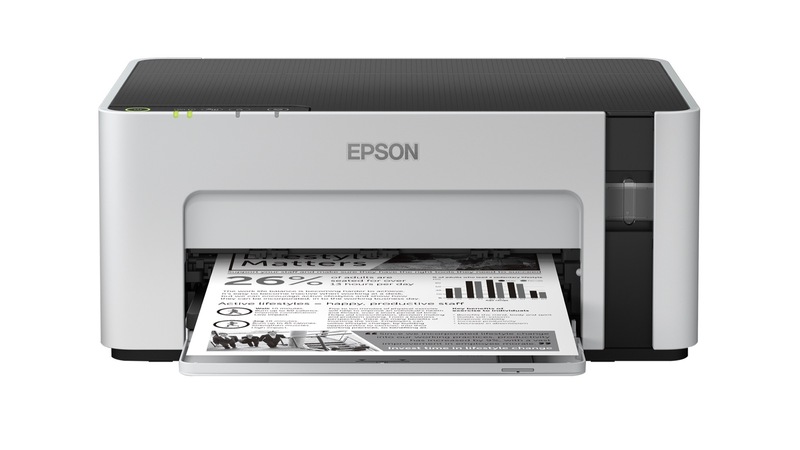 As the smallest member of Epson’s Premium range of home printers, the XP-6105 is well suited to student accommodation. Apart from a fax facility, it is fully featured with Wi-Fi, auto duplex printing, USB and SD card slots all built in and the ability to print on any kind of media from blank CDs up to A4 photo paper. It lacks a touchscreen display, but it’s easy to use and the for the money, the performance is impressive. It is unusual to find a printer that’s both cheap to buy and cheap to run, but Kodak has managed this in the Verité 65 Plus and has done so without sacrificing any key features. The coloured inks are combined in one cartridge, but replacements cost less than other brands and the Eco mode eeks out more even more pages per cartridge. It is fully featured too with a duplex mode and both Wi-Fi and NFC built in. It is slow to print and the photo quality is underwhelming, but mono and mixed documents are impressive given the price. 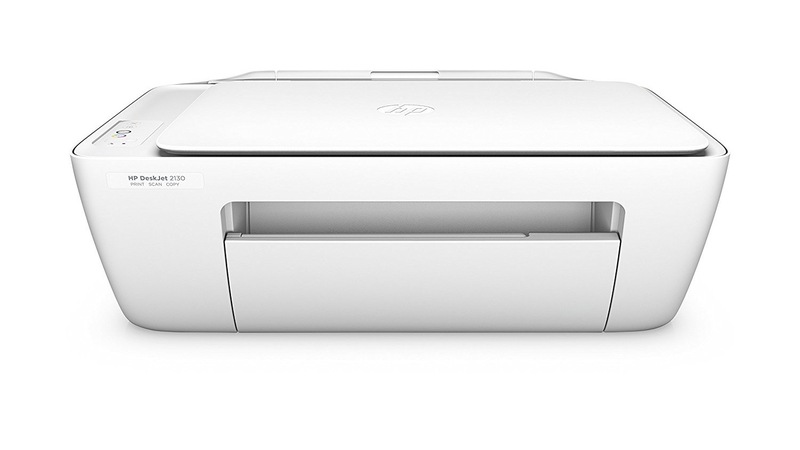 Prices vary widely for this model, but the 2130 seems to be one of the most affordable all-in-one printers out there. 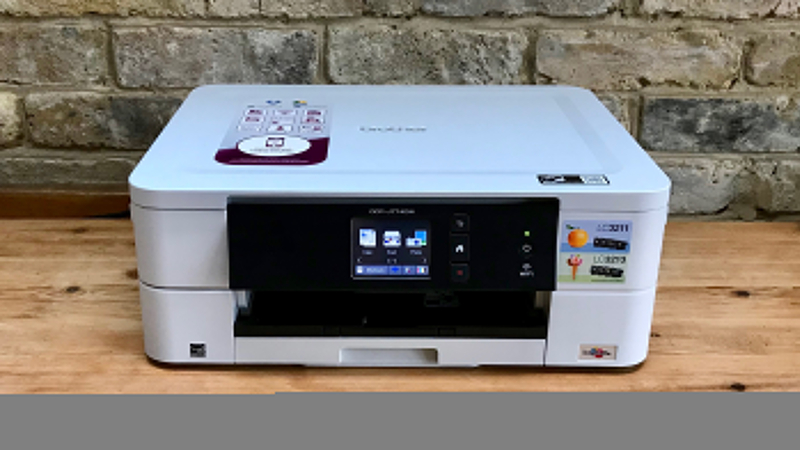 It’s a very basic machine, but if you don’t need Wi-Fi (it has an Ethernet port), or auto duplexing, or a display of any kind, this stripped back machine will print, scan and copy much like any other budget AIO. Of course, the real cost comes when you replace the inkjet cartridges and the setup tri-colour cart included in the box is only good for up to 100 pages and replacements are quite expensive. At less than £50 (around US$64, AU$90), this fully featured three-in-one printer looks like a steal. 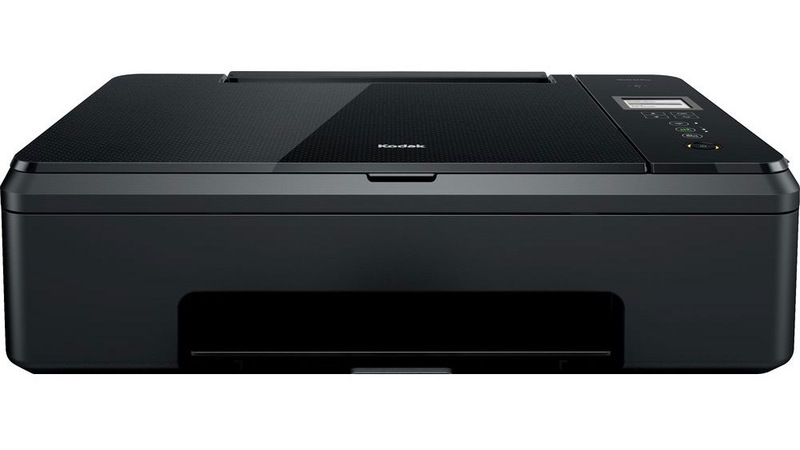 It can print scan and auto duplex print and has both Wi-Fi and Bluetooth built in for easy mobile operation. It can handle all kinds of paper up to A4 size and has a clear, albeit mono, display. Ink refils, as you probably guessed, are expensive, but HP’s Instant Ink subscription service eases the cost and currently, a 12-month free trial is included with your purchase. 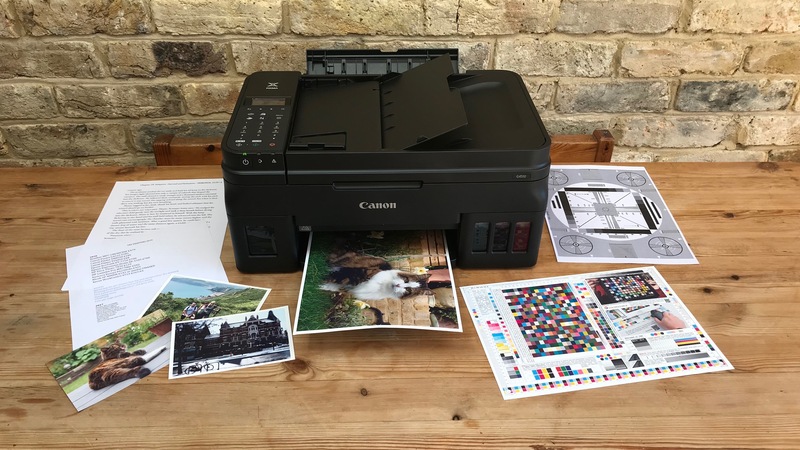 Canon’s latest range of cartridge-less inkjets includes this entry-level mono printer that’s well suited to student life. Although the initial cost is rather high, the box includes enough ink for 6,000 pages and refills bottles have a much higher yield than cartridges. Perfect for churning out that dissertation. Despite the small size, it can hold 250 sheets of paper in the main tray and another 100 in the rear tray. 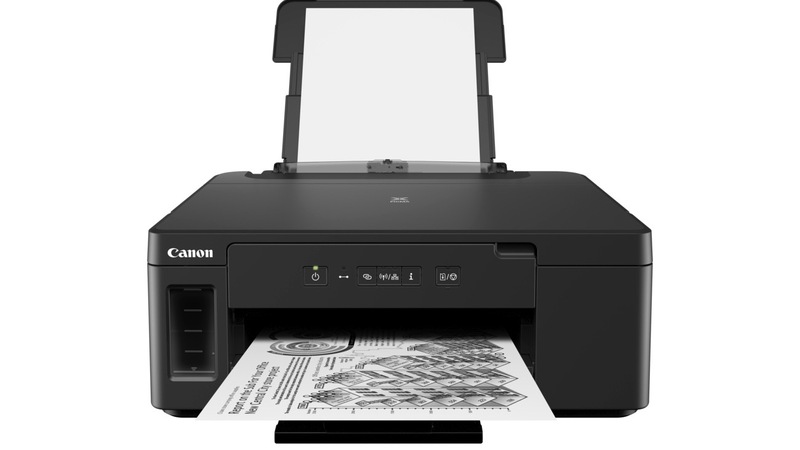 Duplex printing is quite quick and with Wi-Fi built in, you can scan and print wirelessly using AirPrint and Canon’s excellent PRINT app. 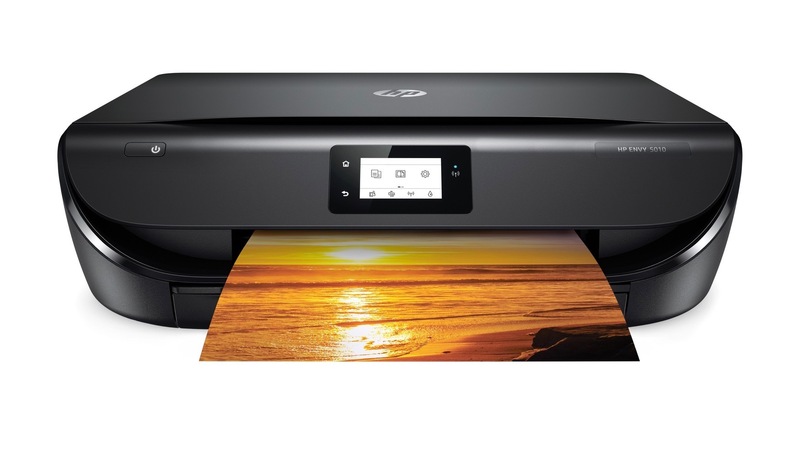 By swapping ink cartridges for bottled ink, this printer has a far higher page yield and much lower per page cost. You can clearly see when the ink reservoirs are running low and with Wi-Fi built in, it’s easy to scan and print using your mobile device. It can auto duplex print and includes an automatic document feed and fax facility. If you need to print a lot of black and white pages and space and money are limitning factors, this compact print only device has the answer. The up-front price might seem daunting, but it includes enough black ink for 6,000 pages. That’s because instead of a cartridge, you will be filling up a reservoir from the supplied ink bottle yourself and replacement bottles are far cheaper. 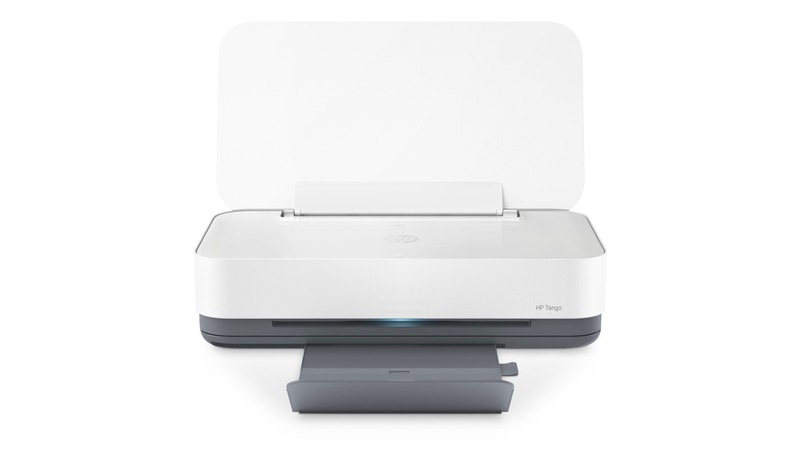 Wi-Fi is built in and it can turn out duplex pages at a somewhat slow, but steady rate of 15ppm and there’s room in this streamlined machine for 150 sheets of paper.